Compared to decades ago, the battlefield has tremendously changed. One word probably summarizes the best the changes it has been involved in: network. Ground soldiers are constantly connected to their equipment and vehicles to exchange real-time information. 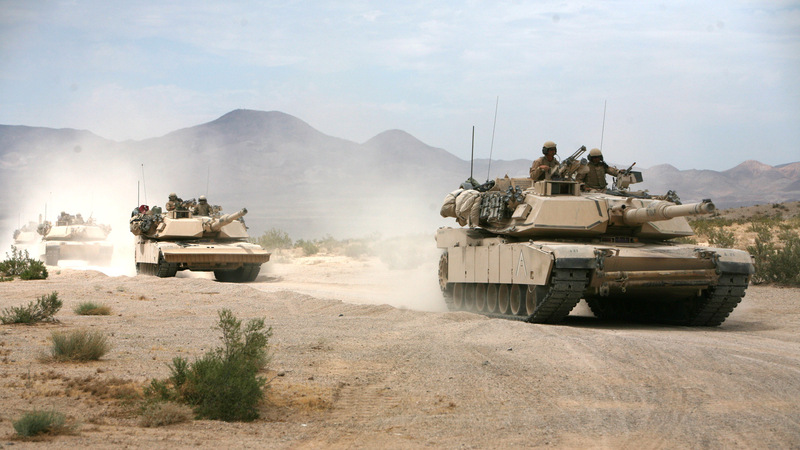 SOURIAU - SUNBANK Connection Technologies offers a large portfolio of military interconnect solutions including custom products. We have supported the soldier of the future and his smart vest with small breakaway connectors used on communication and information devices. We support high speed data transmission with the ELIO fiber optic contact including associated connectors and backshells. Thanks to the ELIO excellent data transmission performance as well as robustness and easiness to clean, the ELIO fiber optic contact is now the OTAN recommended solution for 10Gbit networks. Driven by an increased environmental consciousness, by our customers and by legal requirements, SOURIAU - SUNBANK Connection Technologies has been engaged for several years in the research after alternative solutions to the use of dangerous substances (cadmium, chrome 6, etc.). With the spirit of innovation, the staff at SOURIAU - SUNBANK Connection Technologies is mobilized to develop new methods of surface treatments offering solutions compliant with the REACH regulation and with the RoHS directive without sacrificing the performance and the quality of our connectors.